This is another tip that I have gone into in greater detail here, but in short, there are rides that are very, very popular, and will have long lines – sometimes a couple of hours long in high season. 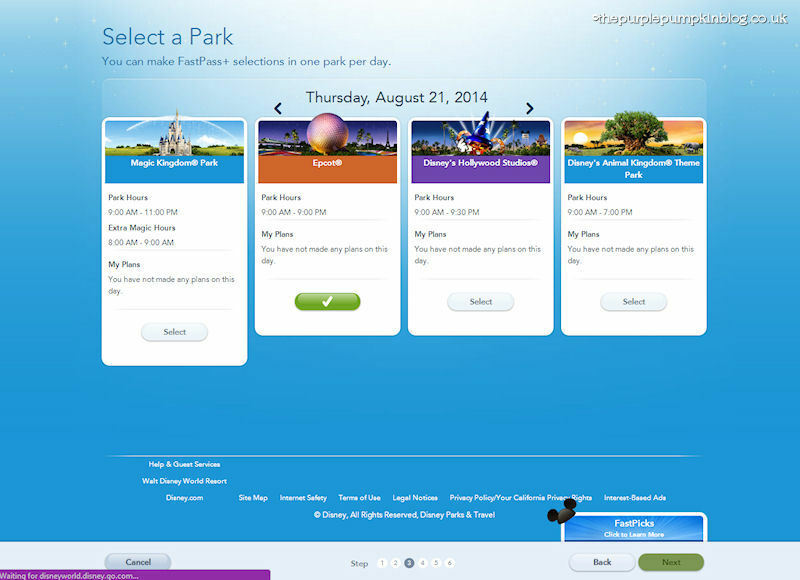 You can make what is called FastPass+ for rides and attractions – up to 3 per day in advance, either online or on the My Disney Experience App. 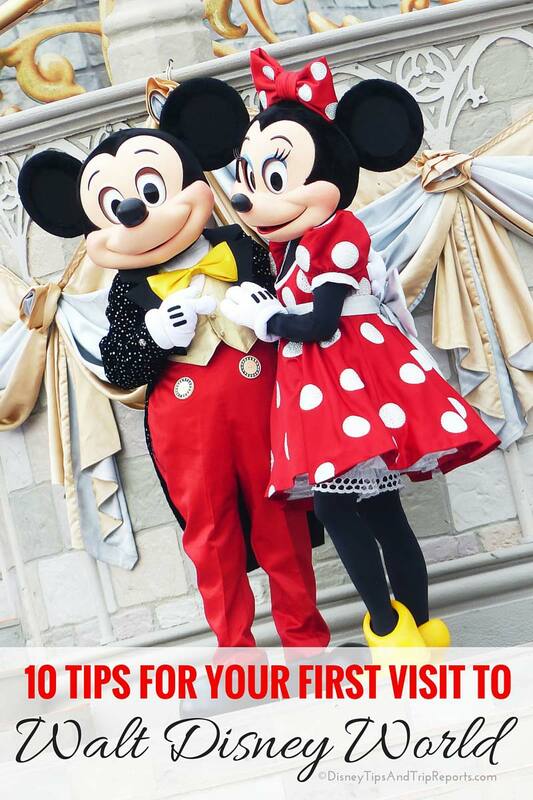 After you have used them, you can make more, using the app (there is free Wi-Fi) or at one of the FastPass+ Kiosks. You are given a timeslot to go to the ride – so head to the ride, and join the FastPass+ line (you will still have to line up for a little while, maybe a few minutes, maybe 10 minutes – but no where near the time (usually!) of the standby line. FastPass+ selections can be made 60 days in advance if you are staying at a Disney Resort, or 30 days in advance, if offsite. Of course you can wing it if you want – but on those big popular rides, why take the chance? FastPass+ is free and we always use them. 4. You can’t do it all! Have priorities when it comes to what you want to see and do. As I said in tip number 1, have every family member pick out the things that they want to see and do, that way, you prioritize those things, and anything else is a magical bonus. We have adopted this method on all of our trips. We all pick one ride each at each them park, and make sure that has a FastPass+ slot, or if not required, make a beeline for that ride/attraction. Even if we do nothing else that day, we have done the one thing each that we wanted to do. This also leads me to the next couple of tips as they will affect your vacation!